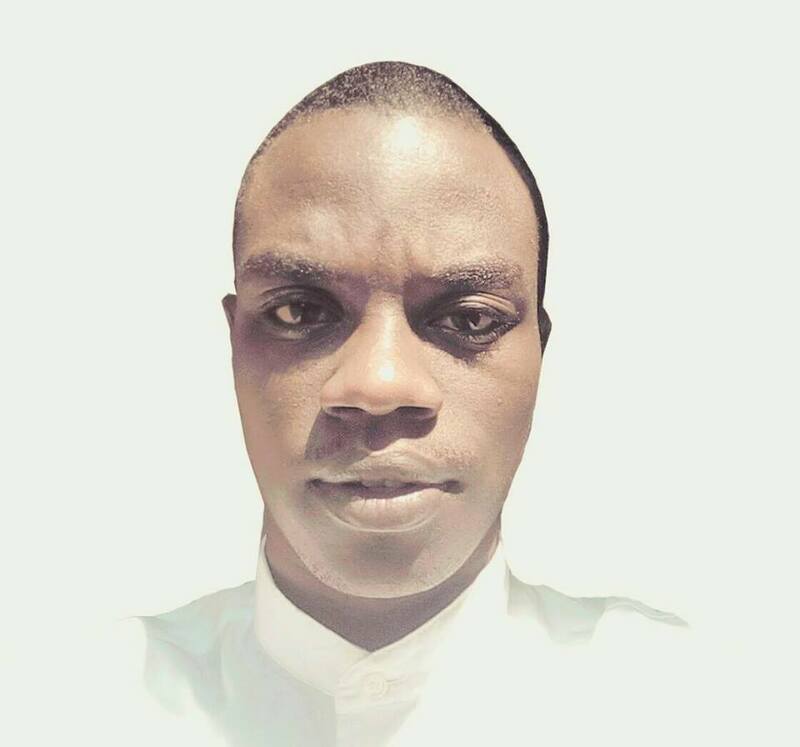 AUSC President and Founder's Office in Kigali-Rwanda Launches the Registration form for the 2nd All Afrikana First Youth Congress (14th to 17th October 2018), at Dove Hotel, Kigali-Rwanda. Kigali October 19th, 2017. Welcome Back to Kigali-Rwanda.African Union Students' Council (AUSC) "For The Better Africa We Deserve" Office of the President and Founder in Kigali-Rwanda Invites interested All Worldwide Applicants to the 2ndAAFYC2018 to keep sharing this great news. You are cordially invited to the 2nd All Afrikana First Youth Congress (14th to 17th October 2018), Dove Hotel, Kigali-Rwanda. 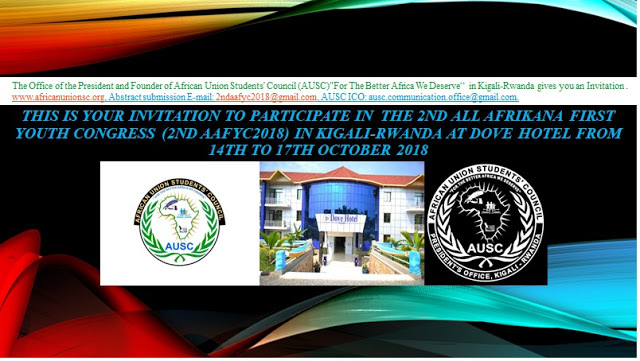 Submission of abstracts and non AUSC Leaders Registration for students will be $450 covering accommodation of 3 days, meals, conference materials, tour of Kigali and local transportation for 4 days. For professionals $850 covering accommodation of 3 days, meals, conference materials, tour of Kigali and local transportation for 3 days. 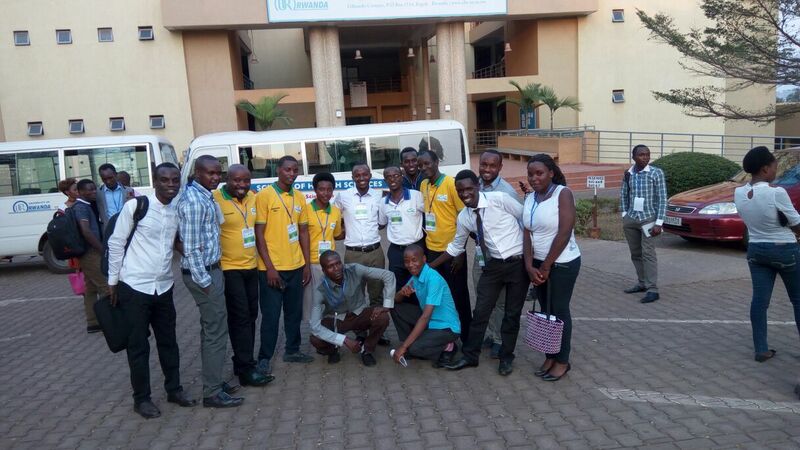 For AUSC International Youth and Academicians Members pay $300 covering accommodation 3 days, meals, conference materials, tour of Kigali, and Local Transportation for 3 days. 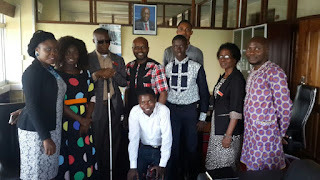 For East African community Delegates and Rwanda National Youth and Academicians all pay only 50.000 RWF including meals and conference registration and excluding Hotel Accommodation and Local Transportation. 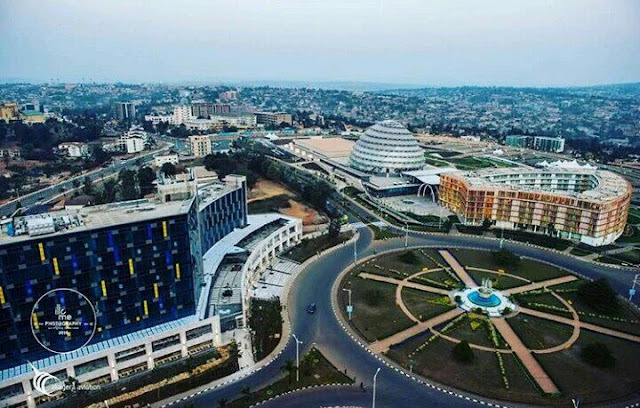 NB: Rwanda Youth are registered for free of charge if they don't think to depend on the conference package including Accommodation inside the Hotel, meals and Local Transportation.